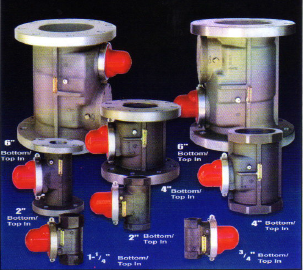 Koso valves are earthquake-sensitive gas shutoff valves. They are designed to closed in the event of a major earthquake to stop the gas flow into a building or house where the gas piping may have been damaged by the earthquake. This reduces the risk of explosion or fire resulting from any damaged to gas piping after a major earthquake. 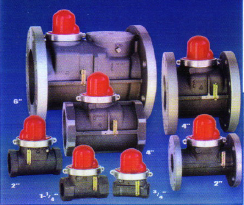 Koso valves do not require power source to operate. It can be manually reset after a major earthquake activated the valve but this should be done by a trained LPG technician to ensure it is safe to permit gas to flow into the piping. Koso valves are special valves and are not meant to replace emergency shutoff valves required under NFPA 58. They must be installed in accordance to manufacturer’s instruction to ensure they function properly. Greenology Innovations Inc. is backed by a team with over 35 years of extensive local and international LPG experience to deliver to our customers safe and quality solutions for their LPG requirements covering different applications.